Let’s be honest, it’s fun to have a flashy, new vehicle to drive around in. But, if you have a solid vehicle that’s performed well for you for years and is still chugging right along, why not hold onto it? Afterall, it might even be nice to pass it on to a family member! While the vehicle will, of course, require regular upkeep and occasional maintenance, not having a car payment is often worth it for some people. 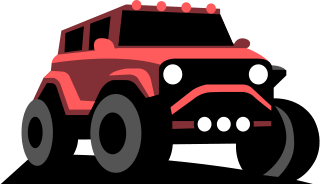 So, if you’re looking for a vehicle that will last you years to come, know your best bet is to go with a full-size SUV! That’s because a new study by the automative research firm and car search engine iSeeCars.com found full-size SUVs are the vehicles that are most likely to reach 200,000 miles or more. iSeeCars analyzed over 13.8 million cars sold in 2018 to determine which models haves the highest percentage of cars that reached 200,000 miles. The top 14 models on the list each had at least 2.2 percent of their vehicles reach that mileage mark. That’s nearly three times the overall average! Nine SUVs made the the top 14, as did three pickup trucks, a sedan, and a minivan. It’s also interesting to note a hybrid SUV was among the nine SUVs to make the top 14! iSeeCars found the average for all models is 0.8 percent. So, the SUVs and other vehicles that made this top 14 list are much more likely to last you longer than the average vehicle. The Toyota Sequoia full-size SUV topped out iSeeCars’ list with 7.4 percent of its vehicles reaching 200,000 miles. That’s more than nine times the average! 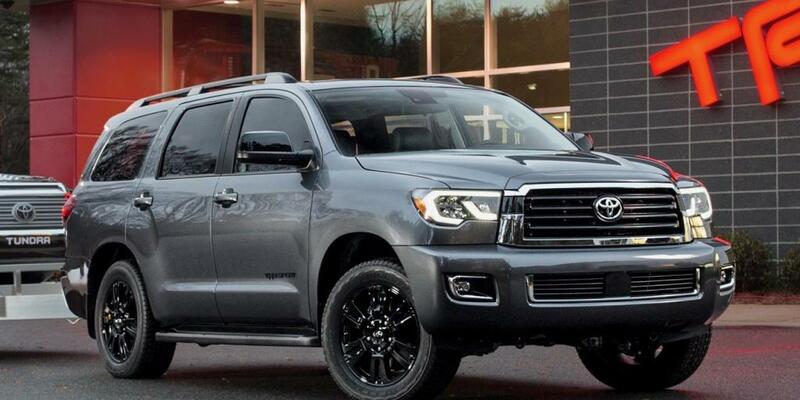 A 2019 Toyota Sequoia has a starting price of $48,850. While it is a bit of a gas-guzzler (it only gets an estimated 13 miles per gallon in the city / 17 mpg on the highway) it has plenty of space for you and all your family or friends. Gas prices have also remained relatively low as of late. 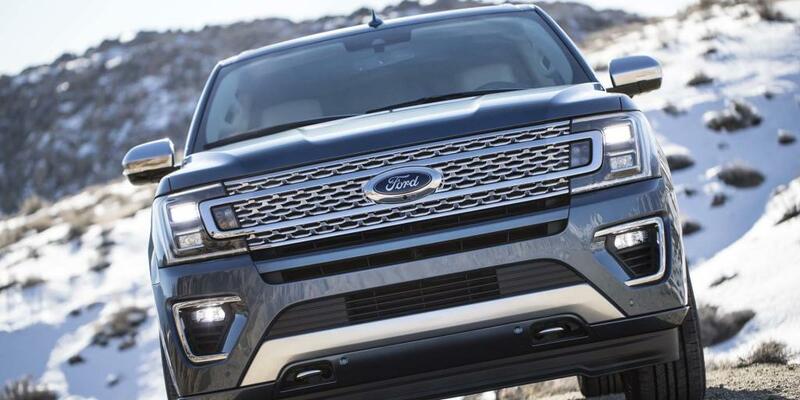 Plus, if you went with this full-size SUV, it may just last you for years and years to come! 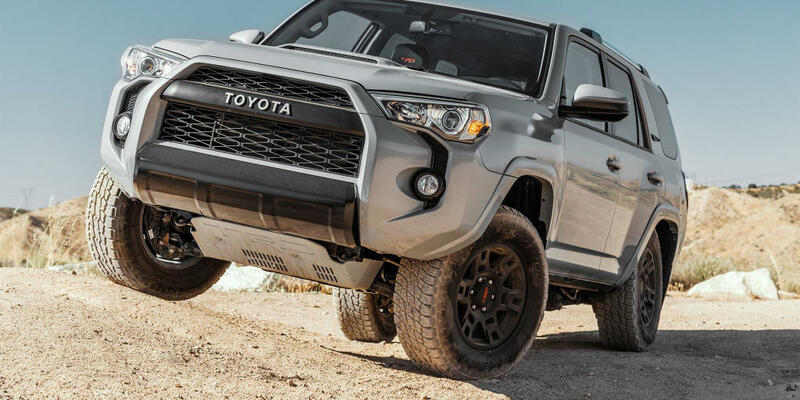 Being that Toyota vehicles are so reliable, it’s no surprise that two other Toyota SUVs also made the top 14 list of vehicles most likely to reach 200,000 miles. Those vehicles are the Toyota 4Runner midsize SUV and Toyota Highlander Hybrid. The 4Runner earned the fifth spot on the list with 3.9 percent of its vehicles reaching 200,00 miles. The Highlander Hybrid, meanwhile, ranked seventh with 3.1 percent of its vehicles reaching that mileage mark. The Highlander Hybrid gets an estimated 30 mpg in the city and 28 mpg on the highway. That’s much better than the Sequoia! There are three different models to choose from and the hybrid SUV has a starting price of $37,170. The six other SUVs to make iSeeCars’ top 14 list are all American. 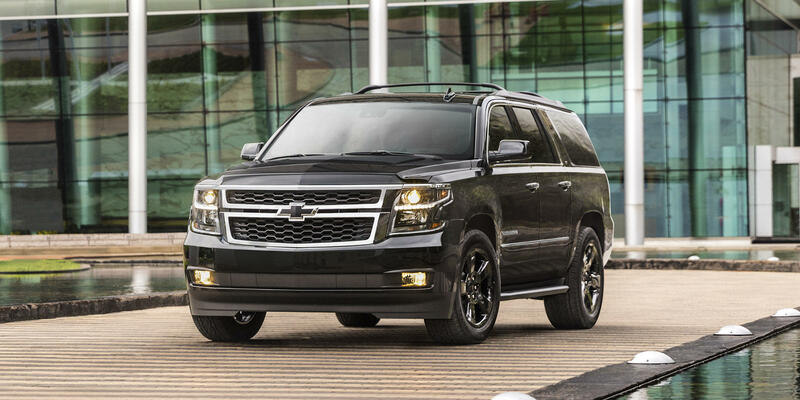 They include the second-ranked Chevrolet Suburban, the third-ranked Ford Expedition, the fourth-ranked GMC Yukon XL, the sixth-ranked Chevrolet Tahoe, the ninth-ranked GMC Yukon, and the fourteenth-ranked Lincoln Navigator. The Honda Ridgeline, Toyota Tacoma, and Toyota Tundra were the three pickup trucks to earn top spots. Ranked twelfth on the list is the Toyota Avalon, the only sedan to make the top 14. The lone minivan on the list, meanwhile, is the Honda Odyssey.